Apple is targeting some of Facebook’s tools utilized to automatically track web users and will do so within the next versions of their operating systems – iOS 12 and macOS Mojave. The week has started just great for the giant tech company, Apple, as they presented at the firm’s developers conference the new versions of iOS and Mac operating systems. The one thing that grabbed the audience’s most attention was when chief Craig Federighi announced that one of the tools Facebook uses in order to track users’ activity on the web will no longer be possible with macOS Mojave and iOS 12. “We’re shutting that down,” announced Federighi during the conference. He also added that Safari, the most commonly used web browser on Apple products, would ask users whether or not they allow the social network to monitor their web activity. Specialists believe that this move might create some tension between the two companies. Additionally, Tim Cook, who is the chief executive of Apple, had previously said that he believes that the practices utilized by Facebook are an “invasion of privacy” and a response of Mark Zuckerberg immediately came, describing Cook’s opinion as “glib”. The WWDC conference is the place where Apple announces what their software plans are for the following months. This year, Federighi made a point of explaining how Facebook may watch over users in ways that they might not even be aware of. Another great step Apple makes in this direction is related to a technique known as “fingerprinting”. This is something certain advertisers utilize in order to track those users that choose to delete their cookies. 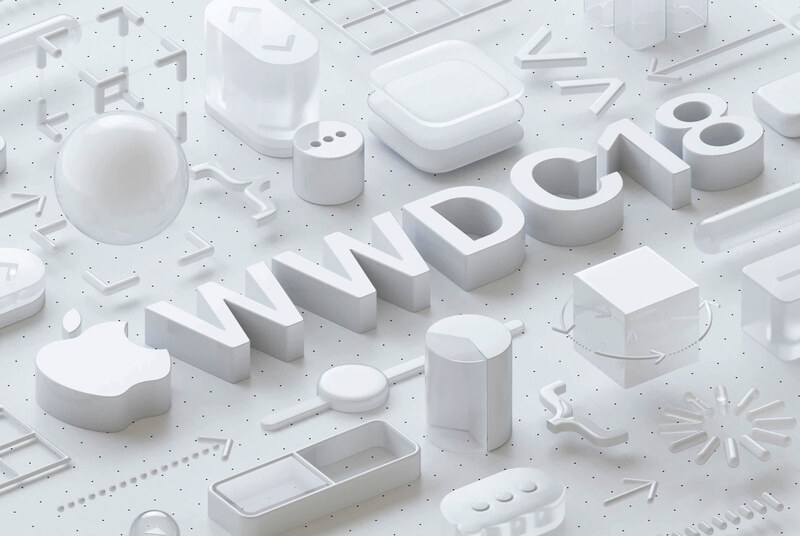 According to the statement Federighi made on Monday, June 4th, at the WWDC conference, the MacOS Mojave would combat this technique by presenting web pages with very few details related to the computer. “As a result, your Mac will look more like everyone else’s Mac, and it will be dramatically more difficult for data companies to uniquely identify your device,” were Federighi’s words. It has happened before – whenever Apple started making a move in a certain direction, others often have followed. If it happens that this keynote starts a trend, then Facebook may have some good reasons to worry. Apple also presented other great updates, including some to their virtual assistant Siri. They talked about the assistant’s ability to control third-party apps without users having to manually open them. For instance, by giving Siri certain commands, such as “I’m heading home”, a series of actions might be triggered. Moreover, a new important addition to iOS 12 is Time Limit. This functionality will allow users to pre-set the amount of time they should spend on various apps and show a pop-up alert whenever the time for using that app is up. Apple presented this functionality as a great help especially to parents who want to limit the time their children spend on individual apps. iOS 12 will also come with other new features, including Memojis, Group Facetime and more interesting experiences in augmented reality. On the other hand, macOS will come with a new dark theme for those users who are more into dark colors. The new version of WatchOS also comes with some interesting updates, including the ability to automatically detect the moment when the owner begins a workout session. Thus, even though the owner presses the start button several minutes after the workout has begun, they can receive credit for their entire activity.